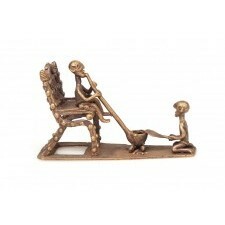 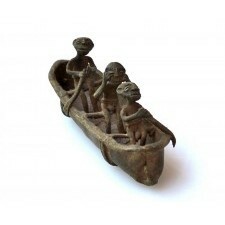 This brass object made by the Ashanti/Asante tribe from Ghana represents three men sitting in a rowboat. 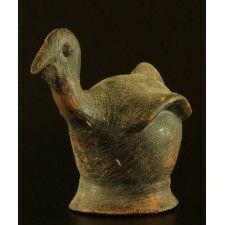 Provenance: Private collection. 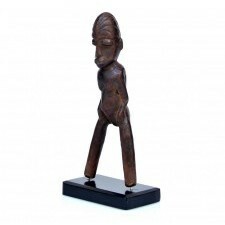 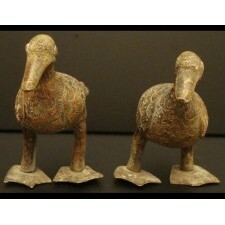 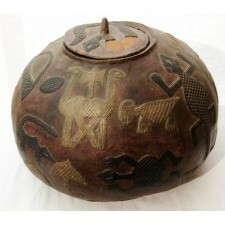 F.d.G in NL / Tribal Art Treasures.